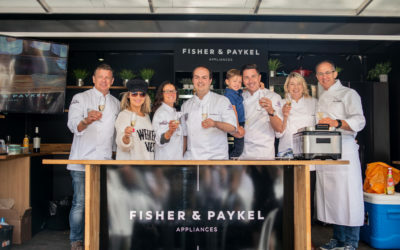 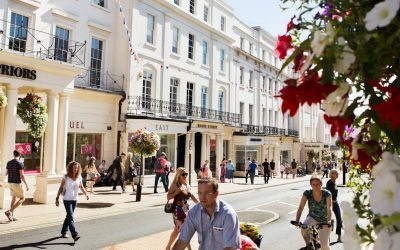 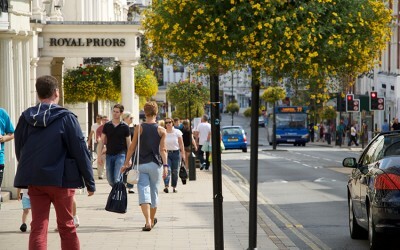 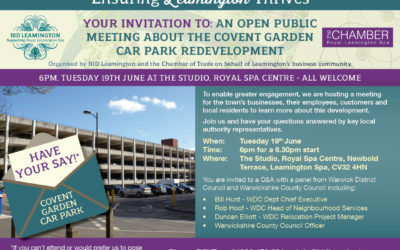 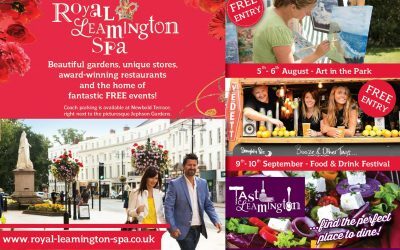 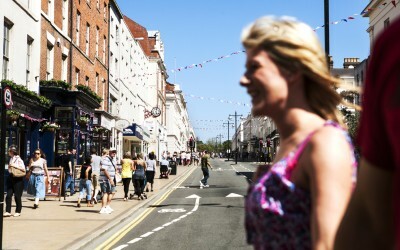 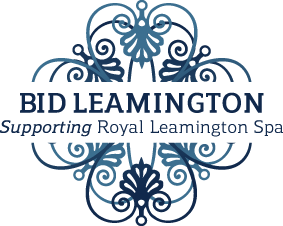 Blog posts from the BID team that reflect on past, present and future activities, issues and challenges, which may be relevant to businesses trading in Leamington’s Town Centre. 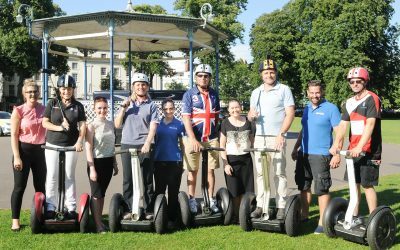 BID Meeting with a Twist – Spaghetti and Segways! 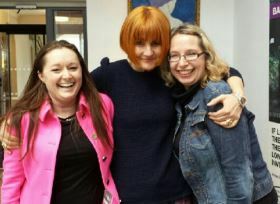 Over the bank holiday I had the chance to hear from none other than Mary Portas – Britain’s very own ‘Shop Girl’. 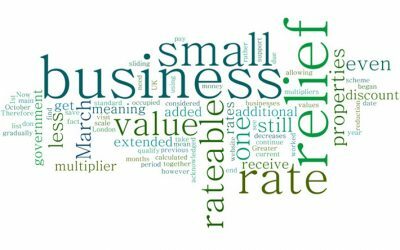 We have been doing lots of reflection and planning over the last few months, so we wanted to draw your attention to some of the things we have been thinking about.